PLEASE CALL 03 4425397 TO CONFIRM THE CORRECT SIZE AND SOLE MEASURMENT FOR YOU. 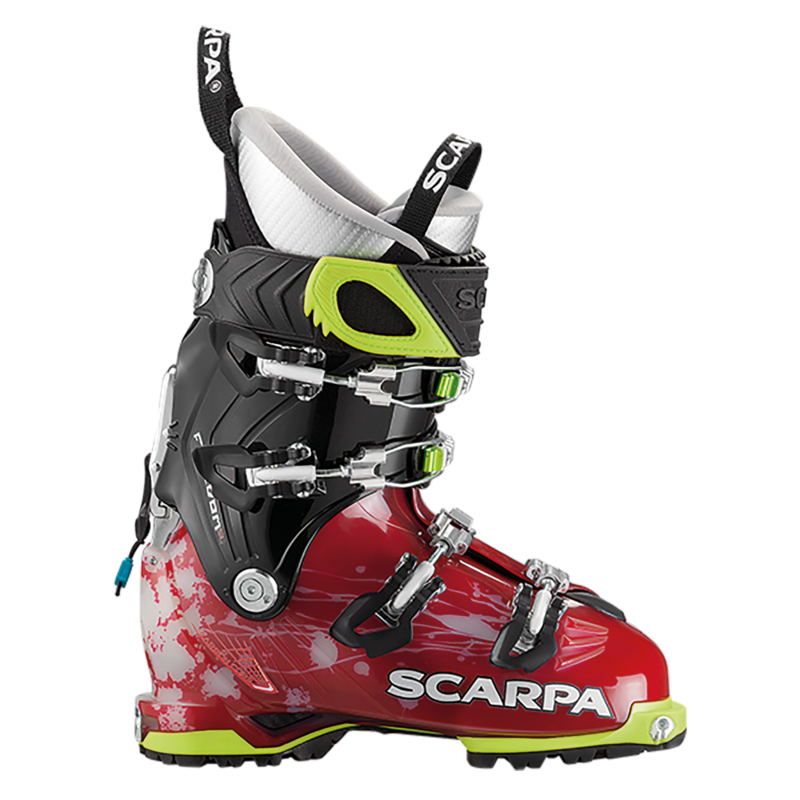 Three pounds, eleven ounces per boot-- you sure we're talking freeride? Damn straight, a 120-flex charger, with four buckles, an oversized power strap, Carbon Core construction, and an Intuition® liner. 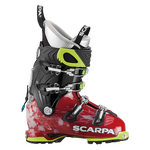 This is the women's Freedom SL 120, a boot capable of charging the biggest lines, but with a walk mode that smiles on the up. Fourteen awards, all power, a swappable sole ... and the chops for anything you can throw at it.